You say you’re crazy for cheetah print, but do you really like leopard? The prints are easy to mix up—and often are—but you’ll know the difference after reading this post. 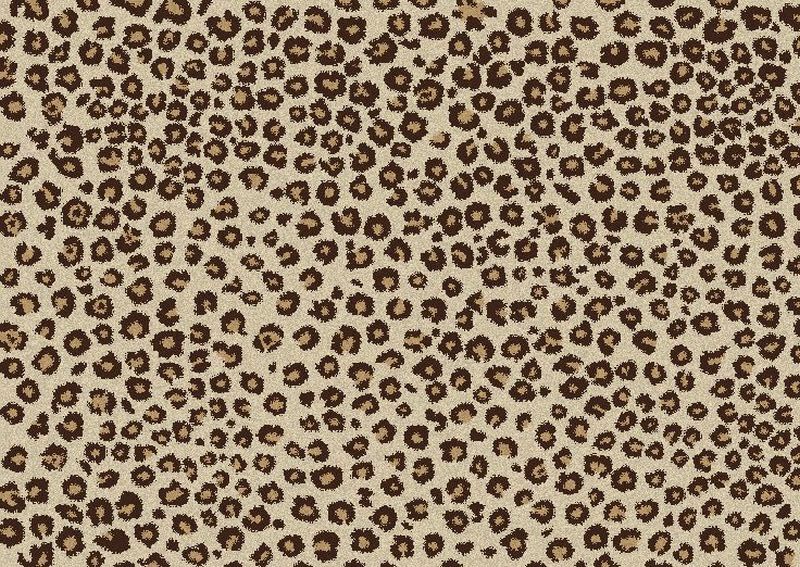 Your cheat-sheet for cheetah spots: They’re just one color. 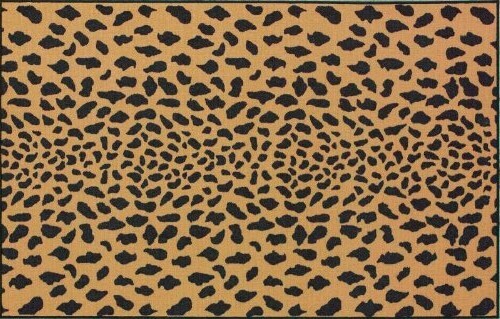 Leopard print, on the other hand, has some shading and the spots are two-toned. So there you go. Now you’ll be on point the next time you’re hunting for cheetah-print shoes. Rawr. Physically Leaning Affects Our Thinking? 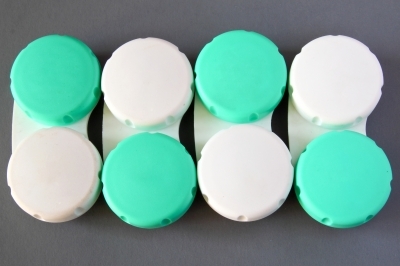 Interesting news out of the Netherlands: A new study suggests the way you physically lean affects how you estimate quantities (like sizes, numbers, and percentages). Though researchers say posture has no effect when you know an answer, they say it influences you when you’re unsure. So the next time you wonder how much liquor is in that lemon drop, maybe try not to lean left. Wouldn’t want to overindulge because you guessed low! So what do you think of this study? Does it sound right (ha) to you? If you feel more irritable when you’re hungry, hormones may be to blame. Levels of serotonin—a hormone that helps regulate behavior—fluctuate when people are stressed or haven’t eaten, finds a new study from the University of Cambridge. And when levels are low, researchers say, communication between certain parts of the brain is weaker than normal, which may make it harder for the brain to control emotional responses to anger. Wait a minute. This could explain why some morning drivers are so aggressive: They skipped breakfast! So let’s just think of this study as another reason to eat healthy meals…and snacks in between. What about you? Do you ever feel more angry when you haven’t eaten? Pretty peep-toes from Badgley Mischka. So, if I’ve never mentioned this, I have a serious obsession with all things sparkly. * And what’s the perfect sparkly accessory? Shoes! 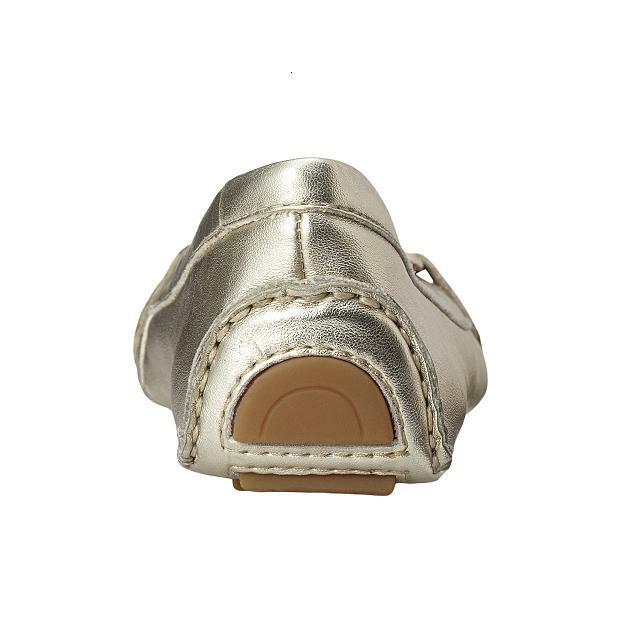 If you’re afraid to really go for the gold (or silver) with a sparkly dress or top, metallic shoes offer a touch of polish that brings major style points. And if you love sparkles already, well you know how great it feels to prance around in shoes this cute and shiny. Another great thing about metallics? They go with everything. So reconsider that basic black shoe for your next dinner date—instead, throw on something golden. These shorts are cool, but they’re not for every occasion. Okay, I absolutely adore mini skirts and dresses. (I’m not as into shorts, though they can be nice, too.) But just like everything, these clothes have their time and place. And after seeing a few, er, missteps around town, I figured I’d go on the record about a few no-nos. Especially now that it’s just blazing hot outside and short shorts can be so tempting. To church (or any other house of worship). This one is obvious. Just don’t. To work. Co-workers and bosses do not need to be exposed to all. Of. That. To meet his parents…or grandparents. This goes double if those bottoms are ripped, frayed, or otherwise altered. Why start off by giving them something to freak out over ask him about? To a wedding. Let the bride have the guests’ attention. Please. It’s, like, a wedding law. To go bowling. Or to work out. Or any other time you’ll be publicly engaged in lots of bending…or squatting. I left a few places out, I’m sure. So what would you add? She's so cute—but rain isn't always this fun. It’s rainy here. And I’m thinking of a damp evening I recently spent with friends. We were happily walking toward an exit—on our way out to eat—but I suddenly stopped. As they bounded into the drizzly outdoors, I had to pause under a covered spot. Unzip my tote. And root around for my umbrella. You see, my naturally curly hair was straight. Temporarily tamed with a flat iron. Smooth and sleek. And though I love my soft ringlets—and adore seeing them on others—I refused to let rain set my hair free that day. My conclusion? Water is my kryptonite when my hair is straight. When it’s curly, the rolling ocean is my ally, warm rain is a soothing companion, and comfortable humidity is a welcome visitor. But when it’s straight, well…let’s just say I have to find other friends. And their names are Ponytail Holder and Umbrella. Most people make some sacrifices for beauty. So what’s your thing? Do you wear heels even when they hurt? Avoid certain foods? 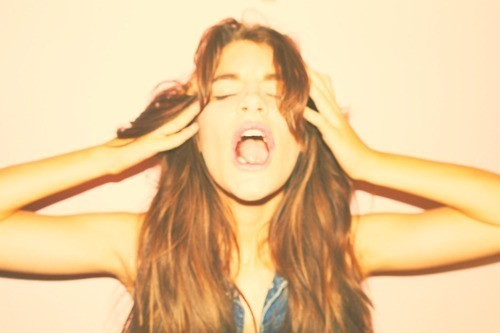 Or do you straighten your hair—and keep it straight at all costs? Thank goodness for Gap and Old Navy! Even though fashion models are tall, shopping isn’t always easy for everyday tall gals. (I know: I’m 5′ 10″.) We often have to deal with pitifully-short sleeves—and pants that make us look like we’re preparing for a flood. And if we have smaller waists, things can get even harder. Check out these nine great brands and sites. Their clothes fit well and are super cute, too. TallCouture.com Great for designer lovers. You can find everything from extra-long designer denim—search inseams from 34 inches to 38 inches—to specially-proportioned tops and dresses. BCBG Max Azria. Pants are often long and the styles are fab. (Hint: If boutique prices scare you, check out the outlets—in malls and online. I once saw a really cute black cocktail dress at an outlet for $49. It’s now in my closet!) And BCBG’s long-sleeve shirts actually look normal on me, as opposed to some others that make me look like I’m wearing children’s clothes. 7 For All Mankind In general, I think jeans from designer brands (and online Gap brands, of course) are best for taller ladies with long legs. This brand is just my favorite. (Bonus: They sell other kinds of clothes.) You can get really nice styles and washes at online sites (including TallCouture.com). Or buy right off the rack for jeans that are long (and just right for flats) or extra long (to wear with heels). For long pants, also try New York & Company and VictoriasSecret.com. You’ll find some great basics. Plus, you can often find things on sale. And you can always try my trick for making “borderline” pants work: If pants are almost long enough, but not quite, have the hems taken down. This can often get you at least a ½ inch of extra length. You can do the same thing with some jacket sleeves. And a good seamstress (ask your local drycleaner) can even add more fabric to make inseams and some jacket sleeves longer. Note: This will not work if the clothes you’re trying on look like they belong to Steve Urkel! Do you ever struggle with buying pants or tops? And, by the way, if you know a tall girl who’s feeling frustrated, please let her know about these options. She may thank you for it! *Here’s a tip for petite readers (hello, all! ): If you’re having trouble, check out the petite collections on these Gap sites and at New York & Company and VictoriasSecret.com. 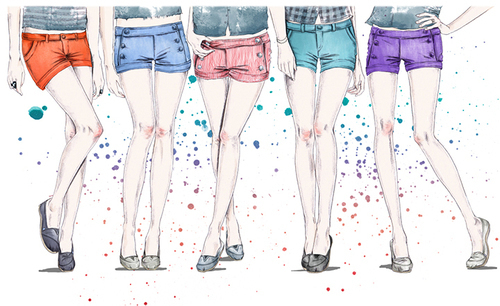 Same cute styles, just different proportions for you. There’s one car accessory every fashionista should have (in addition to a valid license, of course). Driving shoes! I was cruising around a while ago and noticed some of my favorite shoes were getting scuffed on the back side, where my heel rested against the floor. And the leather was getting slightly discolored. Not cool. So I whipped out my (then barely-worn) pair of Nine West moccasins—a rubber tread extends from the sole to the heel for protection, like many driving shoes—and never looked back. I wore those mocs all winter and am wearing them into spring. It’s so easy to slip them on as I leave the house, and I just carry my “real” shoes with me to the car. Bonus: I’m probably a safer driver (I don’t have to worry about my shoes sliding off like I would if I used a backless type) and my regular shoes look newer longer. Here’s a look at the traditional loafer style. 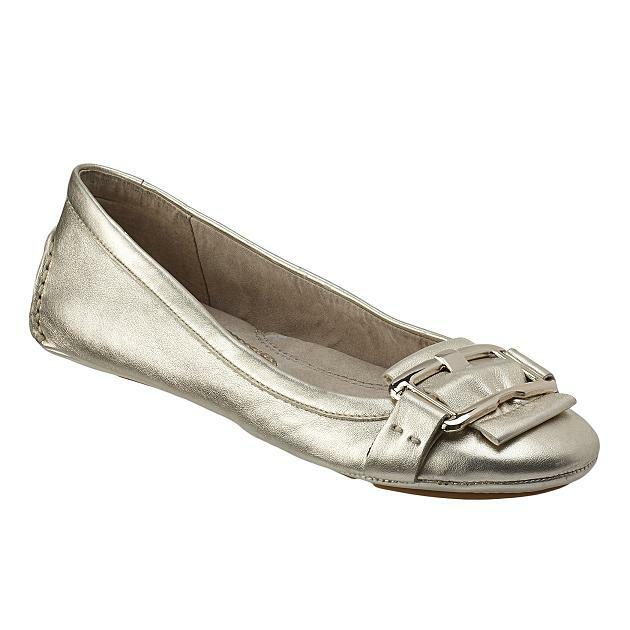 But some driving shoes can look more like skimmers or ballet flats (like the ones pictured first and below). And, hey, since these shoes can be cute, you may want to try them outside of the car. But they’re not made for hiking, so wear them for short jaunts only! So would you wear a driving shoe? You can find them at every price point, and they can really help you protect the shoes you love.